Across industries, costs are rising. Most notably. Energy costs are becoming more and more expensive each year, and they don’t show any signs of slowing down. Because of this trend, designing and maintaining an energy-efficient compressed air system is crucial to saving money across the board. In this post, we’ll discuss our recommendations for the most energy-efficient piping system to help you potentially save thousands of dollars in the coming new year. Most piping systems will utilize either galvanized steel, copper, or specialized plastics. While each of these materials has its own benefits, they also carry significant drawbacks that can affect the efficiency of your compressed air system. Plastic piping can bend and bow, requiring more brackets and increased labor costs for installation and maintenance. Copper and other galvanized pipes are affordable however threaded components significantly contribute to leaking and can also corrode and contaminate the air over time. Many experts now point to powder-coated aluminum pipes as the most efficient way to transport air. Along your entire piping system, every tool may be operating at different required pressure levels. The problem is, your operation will have to produce pressure optimally for the most pressure-demanding tools. To combat this, we recommend either limiting the use of that piece of equipment, reduce the pressure demands, or purchase newer hardware that is optimized for lower pressure uses. For maximum efficiency, ideally, your piping system would be one straight line. While this isn’t possible for many operations, you should still do a walk along the entire system and see where you can remove any elbows, unnecessary redirects, or unused pipe. When designing a new layout, instead of elbows, opt for large radius bends. Additionally, your new pipes should be large in diameter for maximum airflow and friction free on the inside. 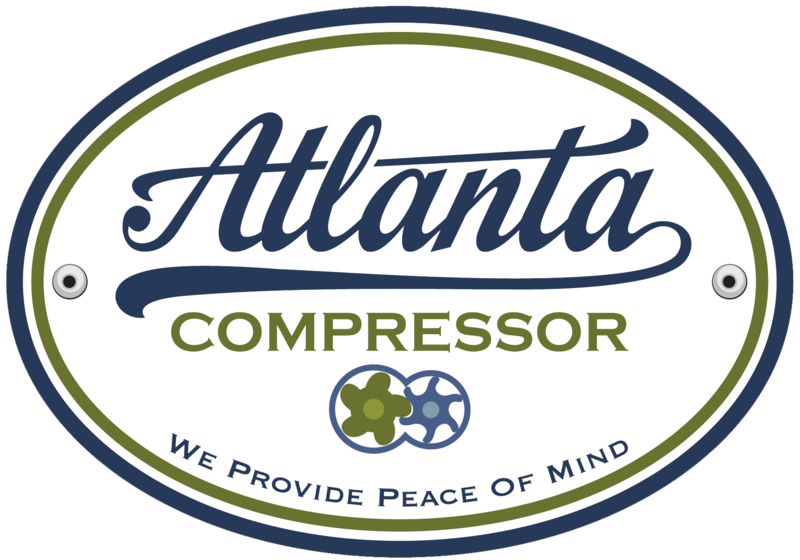 Whenever your air compressor shows signs of maintenance, fix and correct the problem immediately to avoid any costly repairs or lost time because of the repairs. Preventative maintenance will apply to almost every part of the piping system, but most commonly, issues will arise from condensation drains, leaks along joints, and air filters. Be sure to keep a record off all of your maintenance to make the repair process quicker the next time around. Energy efficiency should be the top priority in any operation. Follow these tips and do a thorough inspection of your piping system and you should be able to find ways to cut costs and improve efficiency.